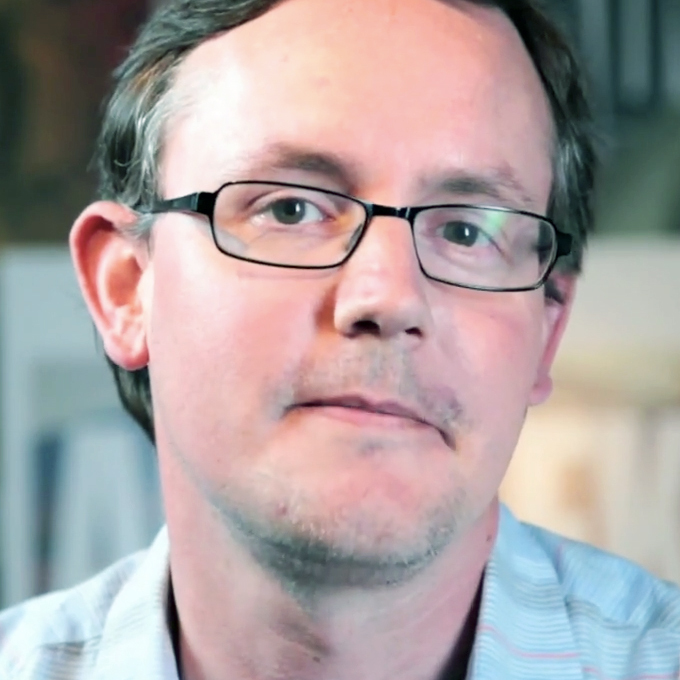 It was a compelling idea, even if the client wasn’t convinced at the time. 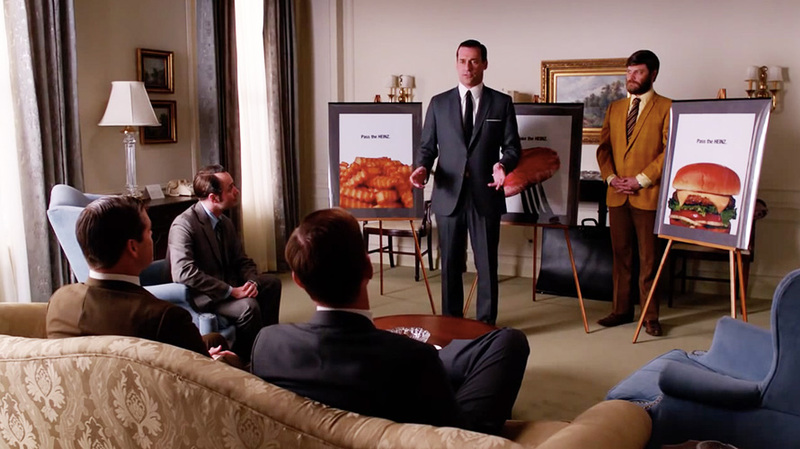 Fifty years ago, in the fictional world of Mad Men, Don Draper pitched a daring ad campaign to Heinz execs, for the brand’s ketchup, that proposed not showing the product at all. Instead, the ads would show close-ups of foods that go great with ketchup—french fries, a cheeseburger, a slice of steak—but without any ketchup in sight. 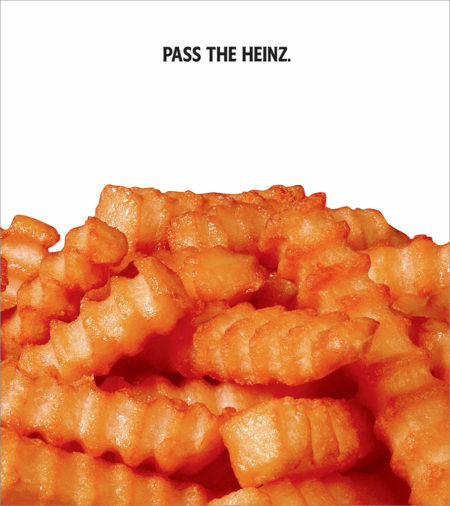 But now, in 2017, the time for “Pass the Heinz” has come. 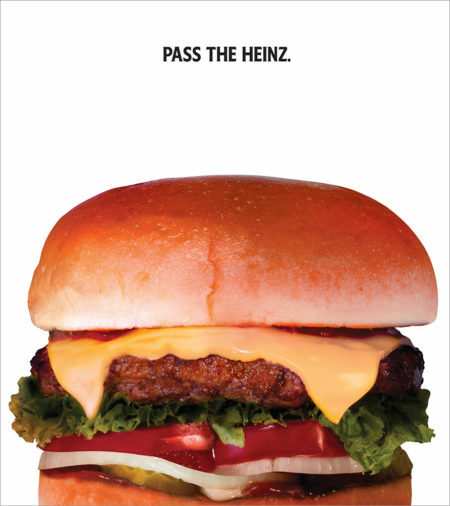 In a meta union of advertising’s real and fictional worlds, Heinz just greenlighted the ads—and will run them almost exactly as Draper intended, beginning today, in print and out-of-home executions in New York City. Below are the three ads that are running. 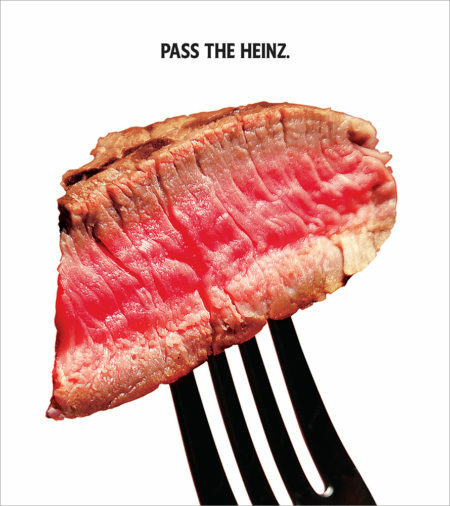 Nicole Kulwicki, head of the Heinz brand, told AdFreak the timing was right to finally approve an idea that was presented (but not really) so many decades ago. Like Kulwicki, Ramos believes the concept really isn’t dated at all. "Don did a great job. You look at these beautiful shots of empty fries, or a burger, and there's something missing. You don't need to show the product."